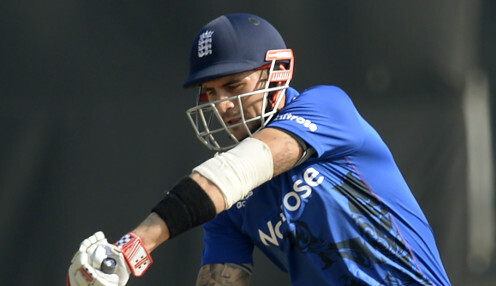 England and Nottinghamshire batsman Alex Hales has announced he will be taking an indefinite break from cricket. 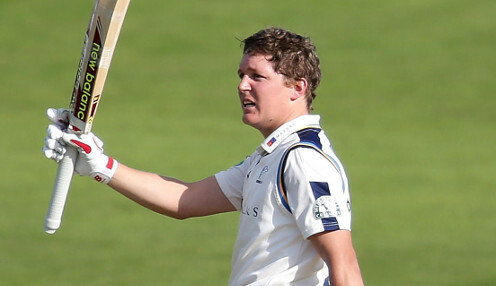 Current England Test captain Joe Root has offered Yorkshire team-mate Gary Ballance hope of a possible international recall if he continues to impress for his county. 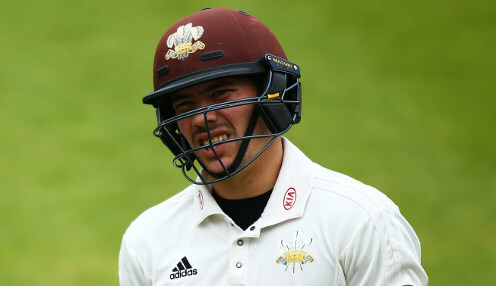 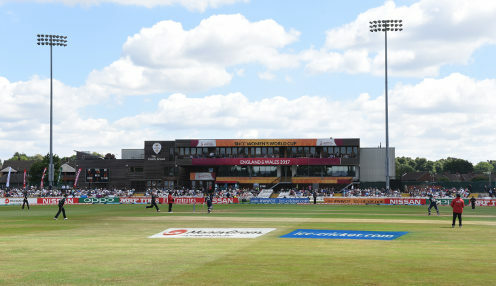 Opening batsman Rory Burns says he felt good during his first experience of international cricket, but accepts that he missed out on making major runs for England. 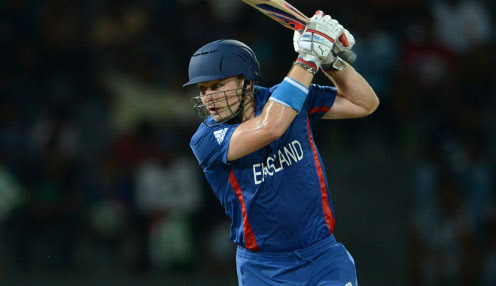 Luke Wright hopes the spirited start to the Royal London Cup by Sussex is a positive omen for this year's campaign. 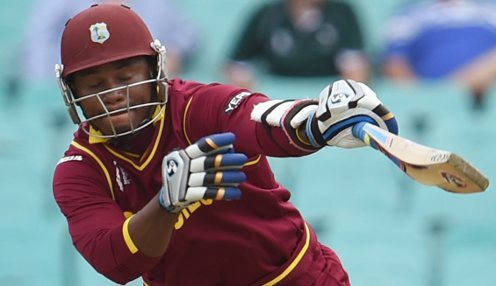 New West Indies coach Floyd Reifer hopes the consultancy work of Ramnaresh Sarwan has made his players think about the various aspects of batsmanship.